The weather’s starting to turn and you’re probably beginning to think about swapping the wardrobe out for a few summer bits and bobs. So with that in mind this is our guide to all the gear you’ll need to kick start your summer. 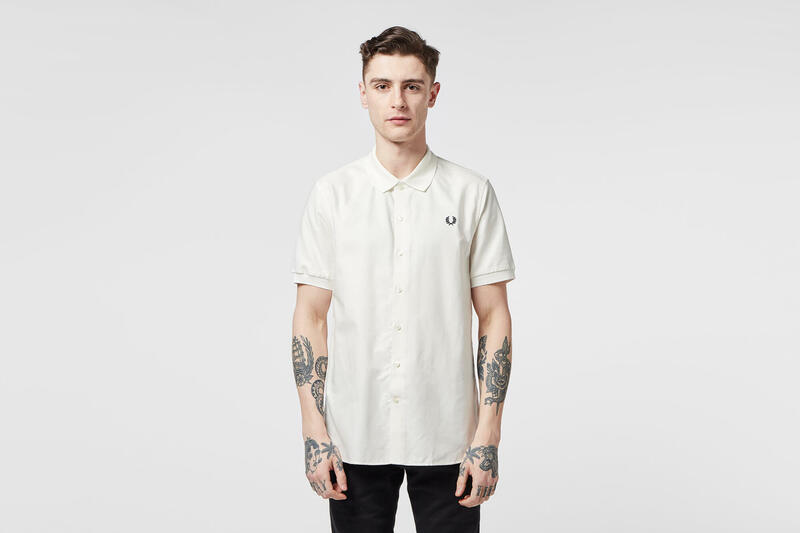 Fred Perry Knit Collar Short Sleeve Oxford Shirt, £70: There’s nothing that says summer better than a nice crisp oxford shirt, and this one from Fred Perry is an absolute belter. Short sleeves? Check. Knit collar? Check. That iconic wreath logo? Check. It’s definitely a winner to get you going this summer. Polo Ralph Lauren Chino Cap, £35: Right, so you’re going to need a cap. It’s one of the essential summer accessories. 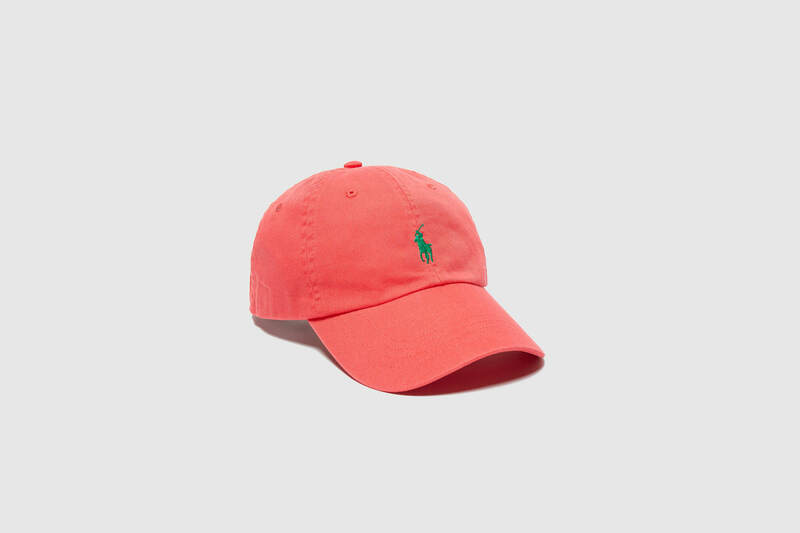 This chino cap from Polo Ralph Lauren fits the bill nicely, with a touch of summer colour and a contrasting polo horse logo to complete. It’ll definitely get you noticed. And if you’re interested, there’s a few other colourways too. 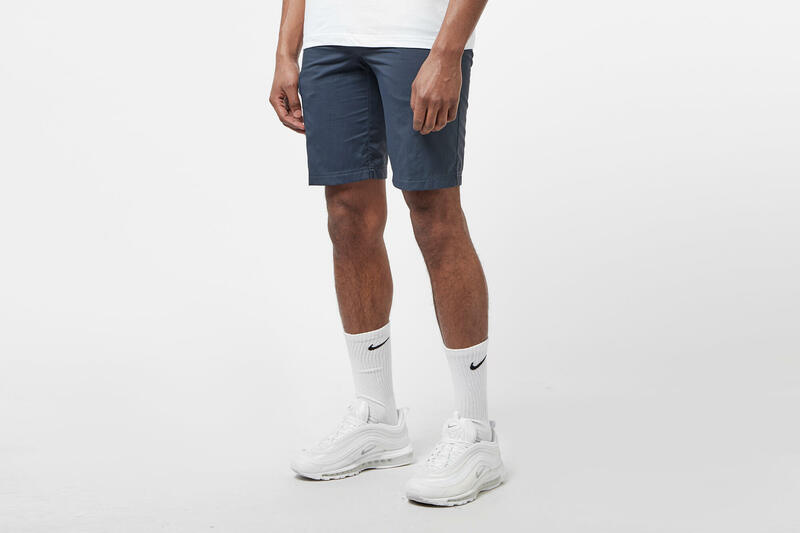 Berghaus Navigator Shorts, £50: You’ll need a pair of shorts as well, so why not go the whole hog and sort yourself some proper technical gear. The Navigator Shorts by Berghaus are covered in outdoor tech that is perfect for any activity. Festivals, footie or Faliraki, they’ll see you right. 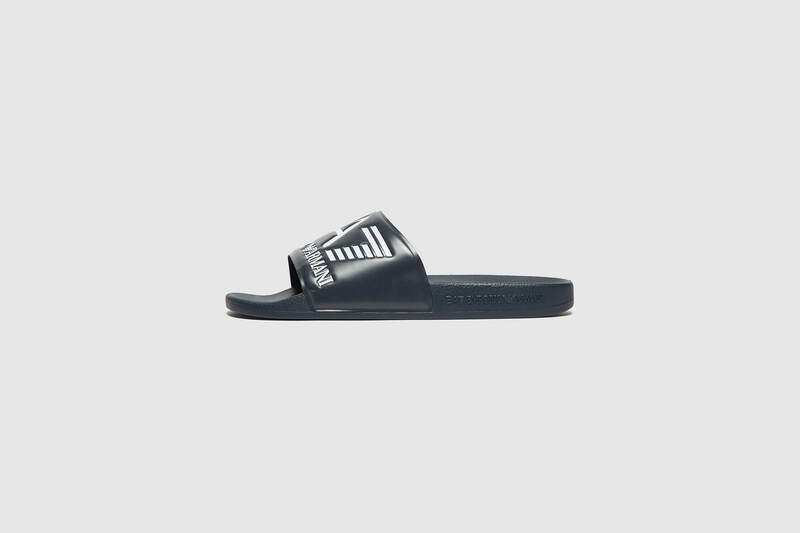 EA7 Vis Slides, £35: Socks and slides, or just the slides? Either way you need a pair. We reckon EA7 might be the way to go for you. The Vis slides do it all. They’ve got the big logo thing going on, which is perfect on poolside and they’re comfy as anything for mooching about in. You’d be silly not to, to be honest. Fred Perry Colour Block Swim Shorts, £60: Obviously you plan on cooling off in some water this summer. Maybe you’re off to a pool party, maybe you’re spending a day with the lads at the beach or maybe you’re just off to the local leisure centre, who knows. Anyway swimming shorts are a fairly basic requirement. Why not make a statement with them then? Try these Fred Perry Colour Block Swim Shorts for a solid fashion-forward take on swimwear.